For months, hundreds of photos have gone head-to-head in online voting to determine the best picture of the year in the Herald-Guide’s photo contest. The three photos here are among the 14 that were selected as finalists. 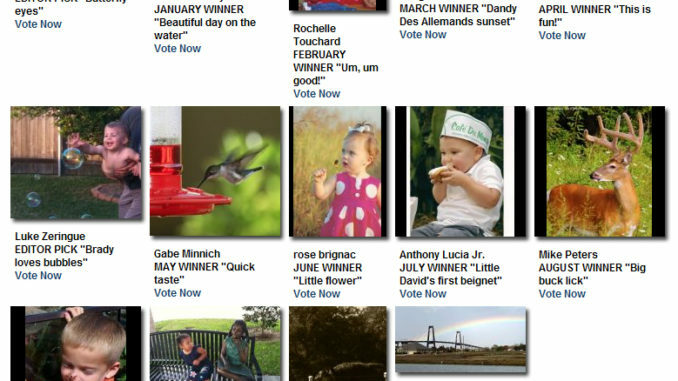 The finalists include 12 monthly winners and two pictures that were selected by our editorial staff. Go to www.heraldguide.com and select “Vote for your favorite 2011 finalist now!” to vote. The winner will receive $500.